Previously We spotted Cyanogenmod 13 Source code on github and now Cyanogenmod 13 is almost here . 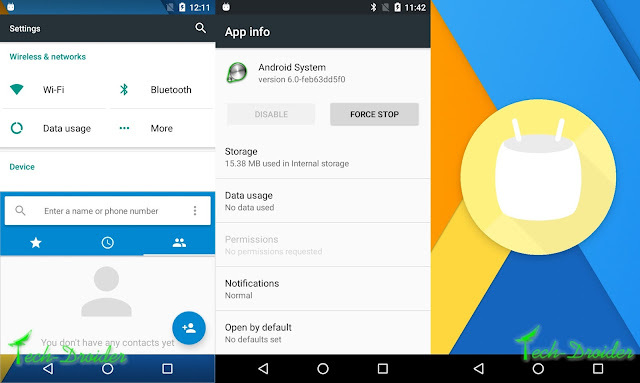 Snapshots / Screenshots of Cyanogenmod 13 which is based on Android 6.0 Marshmallow are here now . Cyanogenmod 13 is in testing phase for Moto G 2nd Generation LTE ( thea ) . A Xda developer luca020400 has successfully booted Cyanogenmod 13 on the device . All we know was Cyanogenmod 13 sources are going to be officially released soon . But Cyanogenmod 13 Its Already there for Moto G 2nd Generation . Here is the Official Thread where the developer Posted the Snaps . 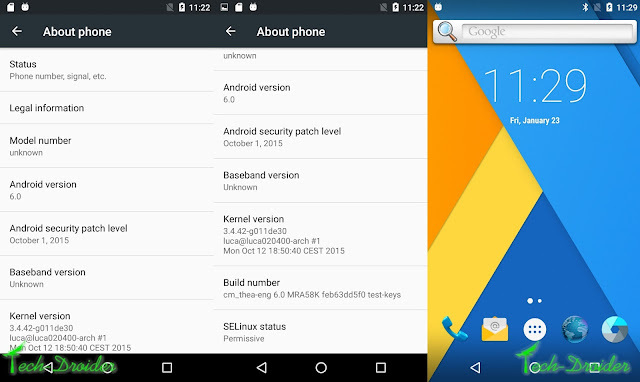 According to developer Moto G 2nd Gen is going to get Cyanogenmod 13 Android 6.0 marshmallow in few days .